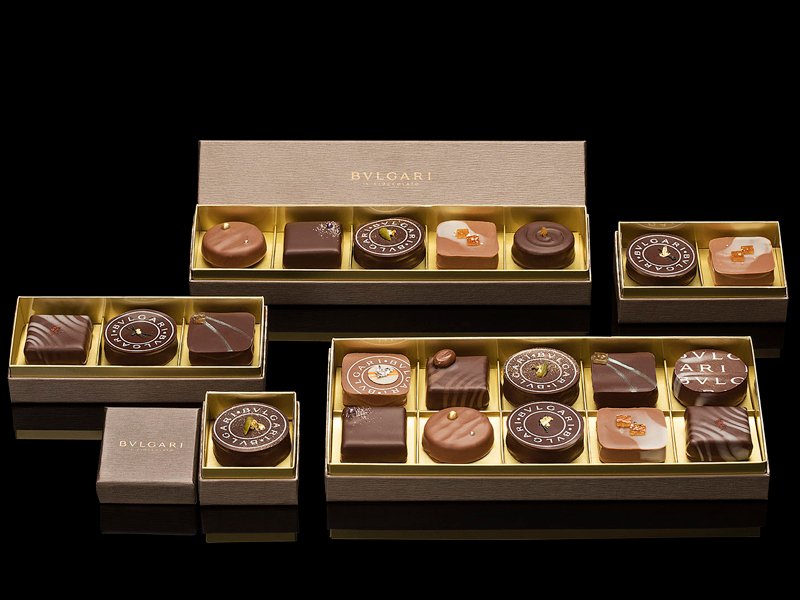 You’ll be able to hand-pick just this at the Bvlgari Il Cioccolato, which showcases Bvlgari chocolate, the chocolatey extension of their luxury product line, which includes watches, accessories, fragrances and hotels. The Bvlgari Il Cioccolato store, described as “a jewel in the crown of Dubai's glamorous lifestyle scene”, is a great choice for a plush respite from a day of shopping. 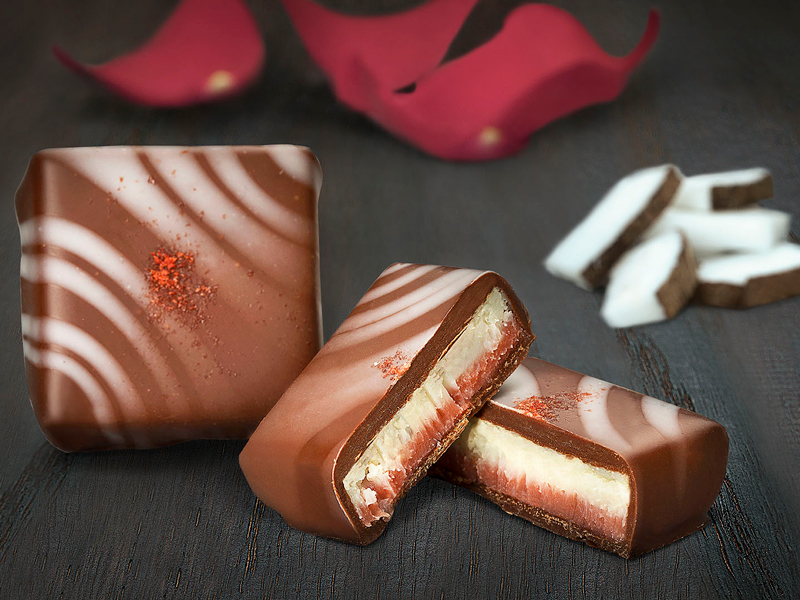 Take a break for coffee, tea, or a mocktail, and to sample the day's exquisite haute couture handmade chocolate creations. The miniatures melt into explosions of flavour and dreamy textures on your palate – and you’ll soon agree that these are truly some of the finest chocolate treats in the world. Unusual ‘chocolate gem’ flavours from the menu include balsamic vinegar, rosehip and strawberry; lavender and salt; and Gorgonzola and orange peel. Popular choices include the praline and saffron, the coconut and rose, and the Arabic-style dates and pistachio. Go on … spoil yourself, or someone else, to some delicious decadence from Bvlgari Il Cioccolato City Walk.